REDUCED $18,000! 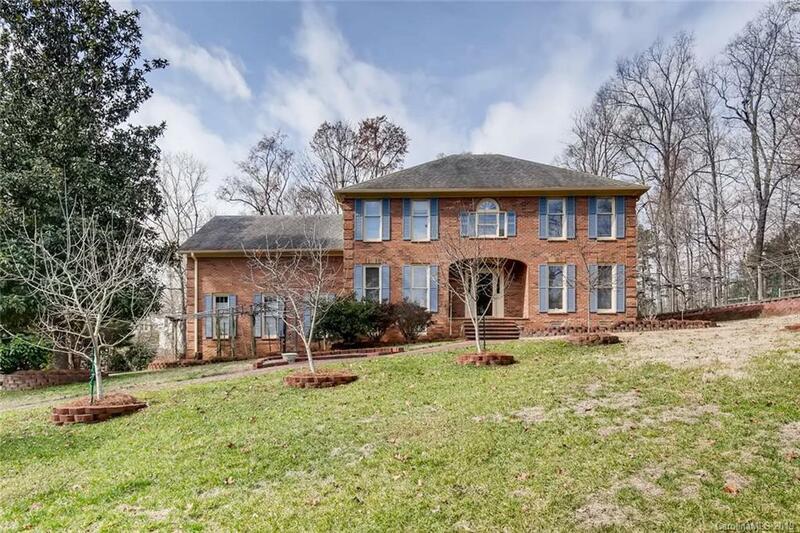 All-brick custom home is very desirable neighborhood, on a large, private lot. 4 bedrooms, 2.5 bathrooms (also, an additional mud room in garage). Kiwi vines and fruit trees make a european-style terraced backyard feel like a private vineyard. Relax on a spacious back yard deck. Floorplan is inviting and ideal for entertaining. Main level has a large bonus space that could be a den, office, music room, etc. An elevator goes from the sideload garage to the kitchen - no hauling groceries up steps! Large, finished bonus room above garage. Maintenance free generator for power in the event of an outage. Invisible pet fencing system for the entire property - front and back. Irrigation system has it's own well. Gas line for a grill makes your life easy - owner will include gas grill too! Well-maintained home has been freshly painted. Put your own cosmetic upgrades on this solid home and have instant equity! Home priced with anticipated upgrades in mind.